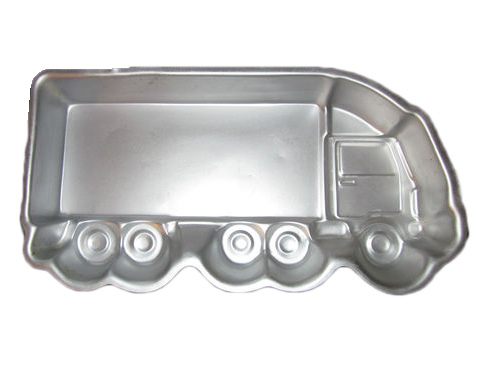 This listing shows the available cake pans for rent at Scoop-N-Save. 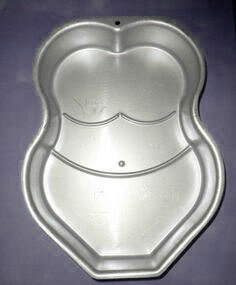 We have a separate section for cake pans that are for sale. 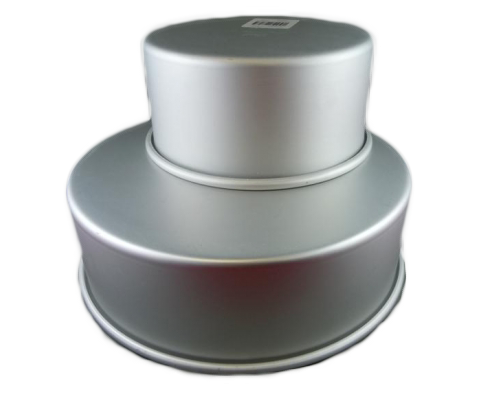 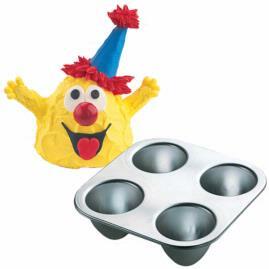 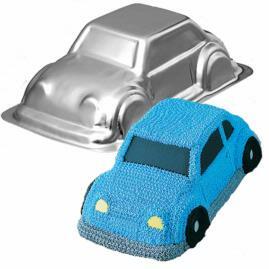 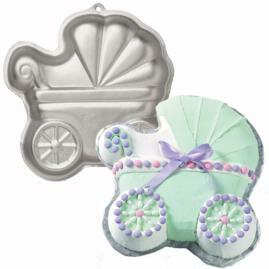 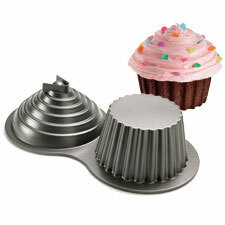 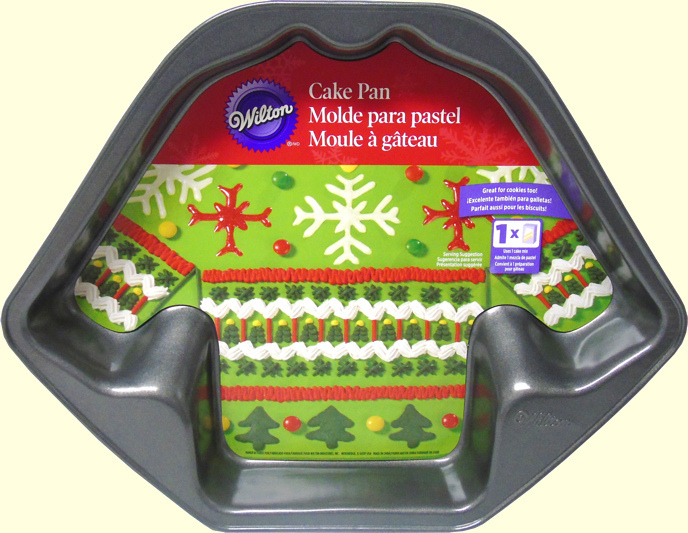 Cake pans rentals can be reserved one week in advance by calling the store at 604-533-0035. 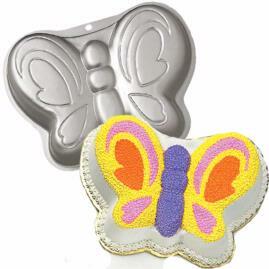 Pans are picked up in person at Scoop-N-Save and can not be shipped. 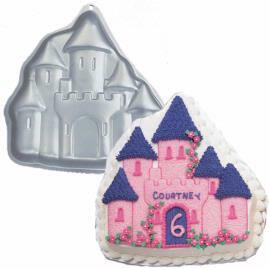 Rentals are $2.00/Night. 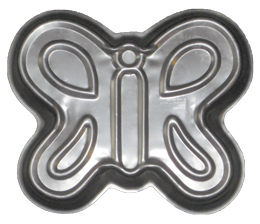 Each pan carries a $ 30 or $ 75 refundable deposit by Cash or Debit Only. 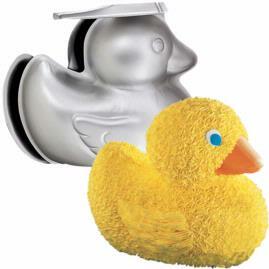 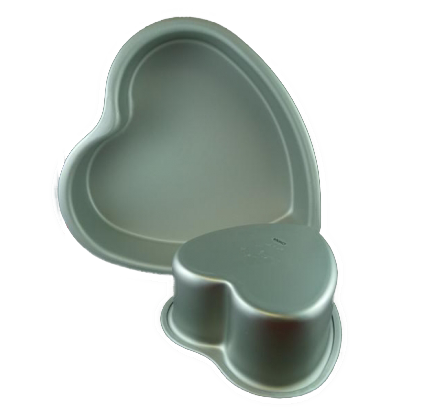 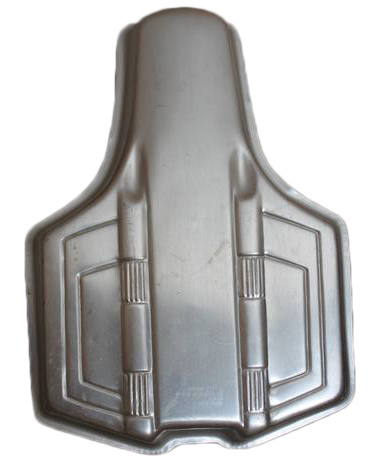 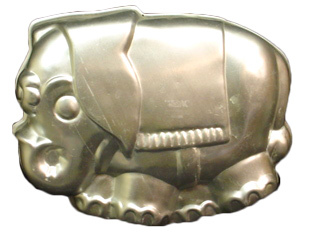 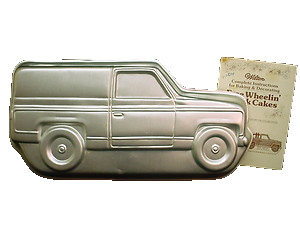 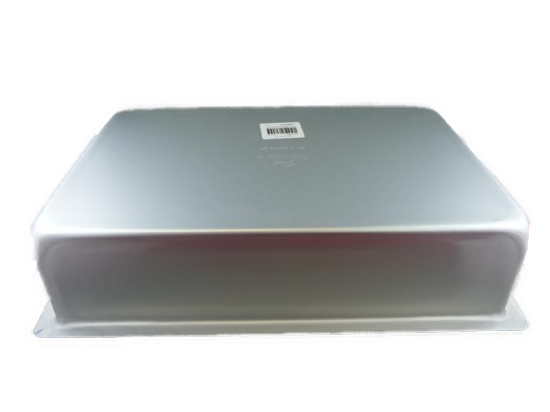 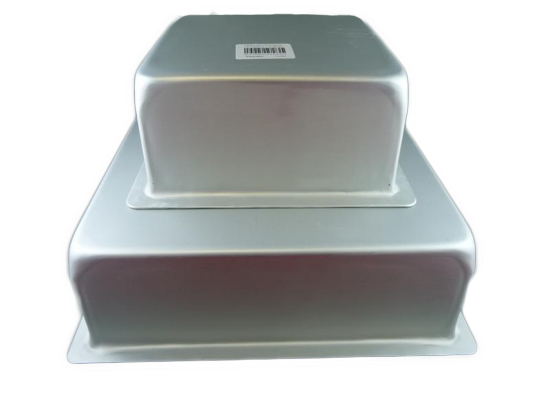 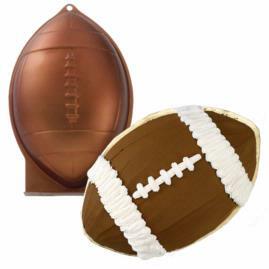 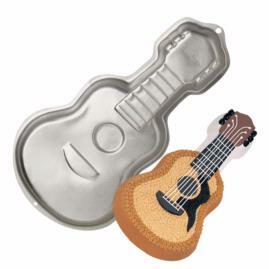 Cake pans that are still being manufactured and 11" and under for shaped pans will carry a $ 30 refundable deposit. 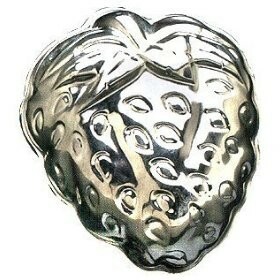 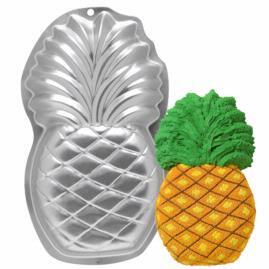 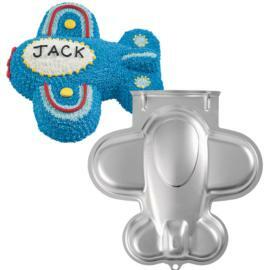 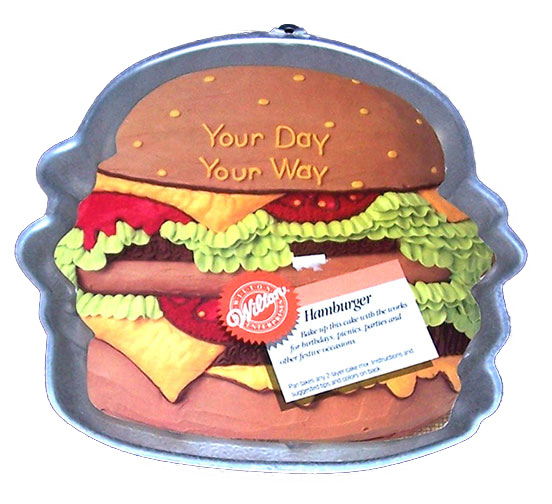 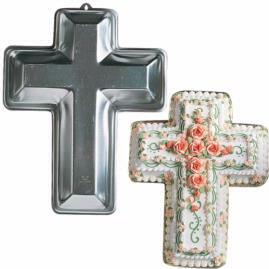 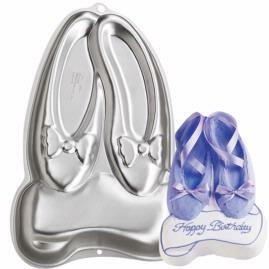 Cake Pans that are discontinued and are 12" and over for shaped pans will carry a $ 75 refundable deposit. 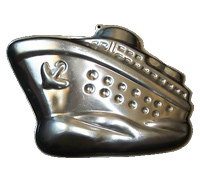 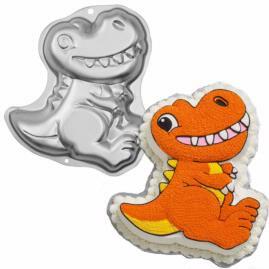 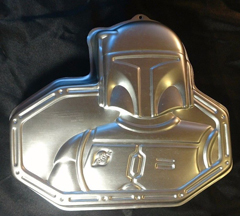 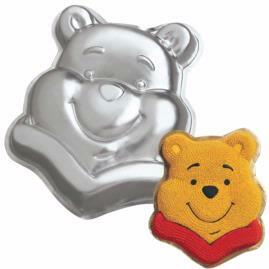 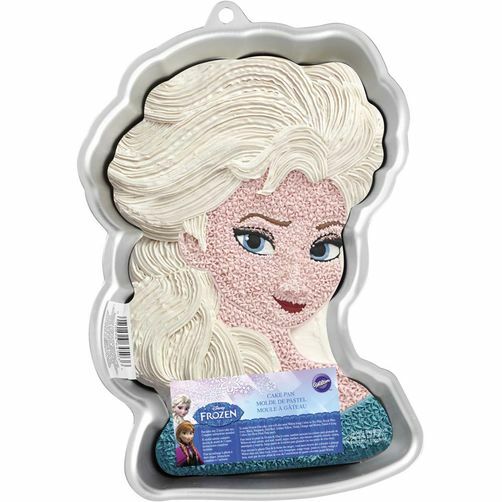 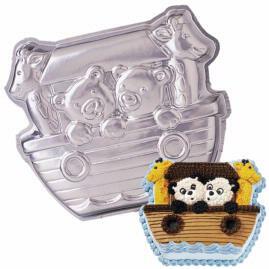 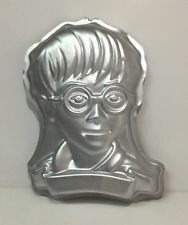 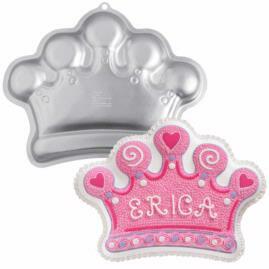 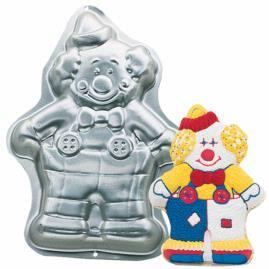 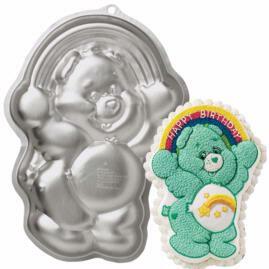 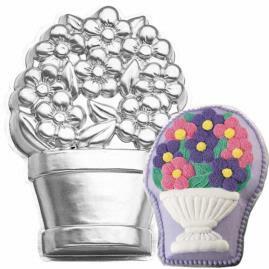 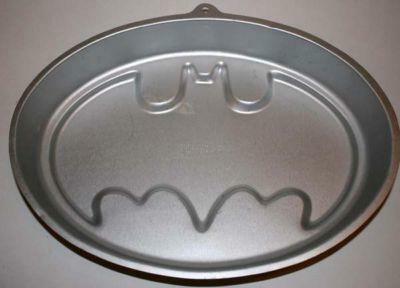 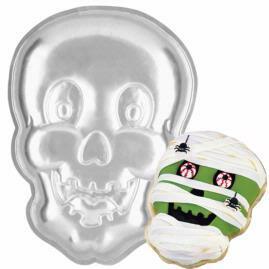 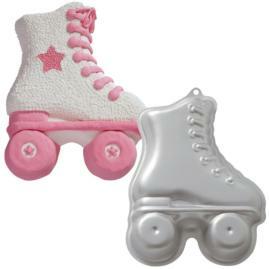 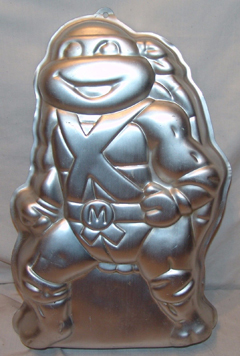 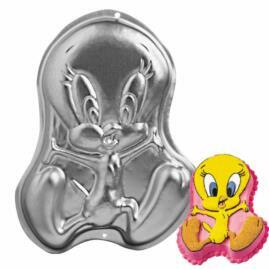 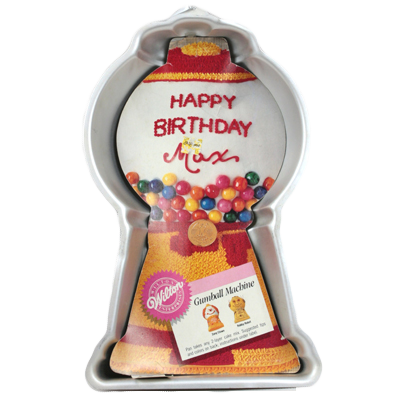 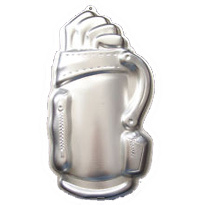 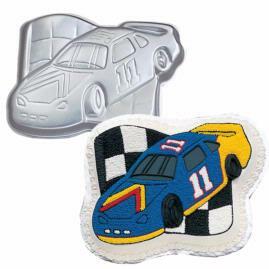 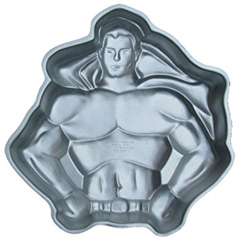 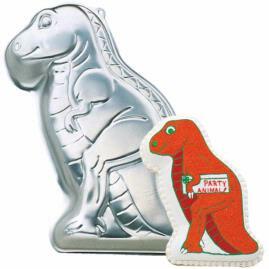 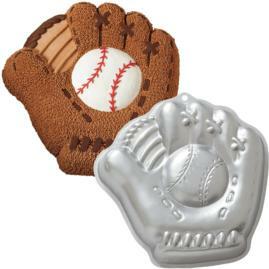 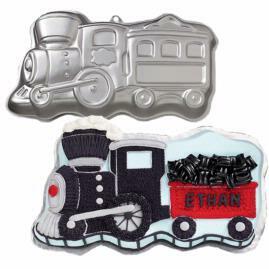 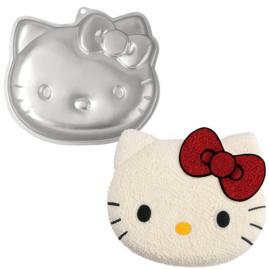 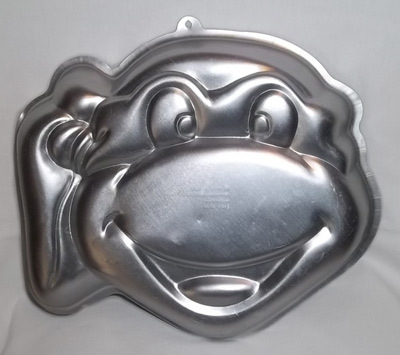 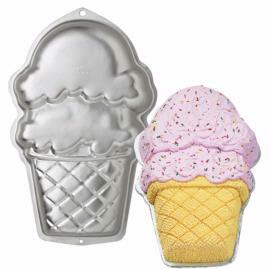 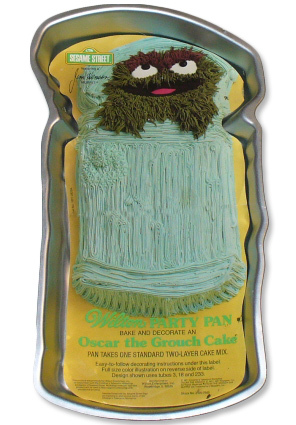 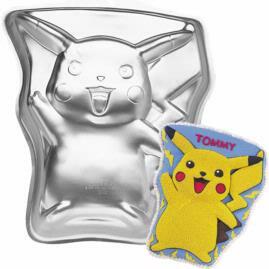 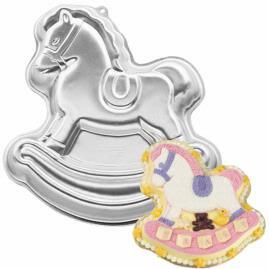 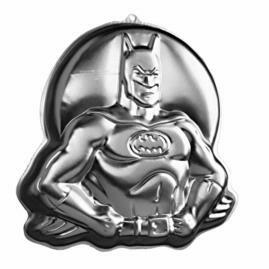 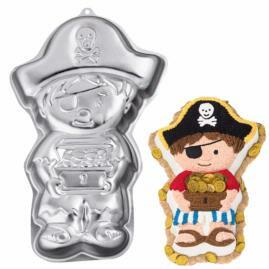 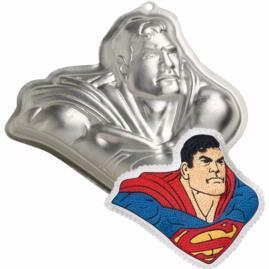 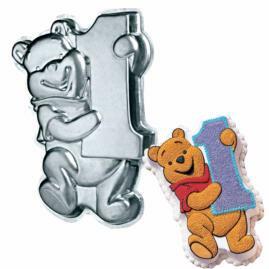 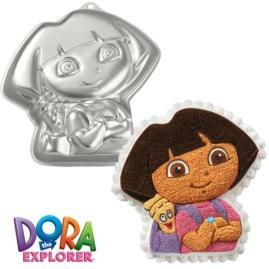 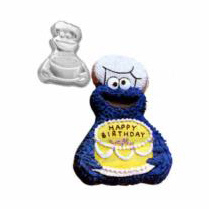 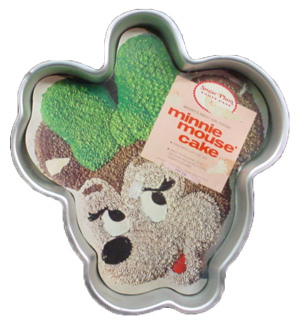 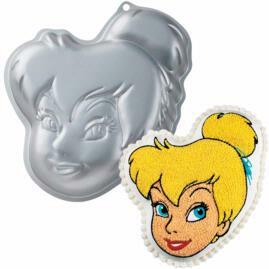 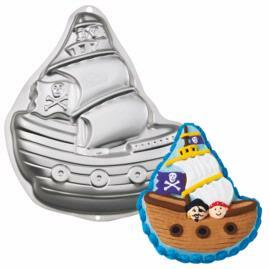 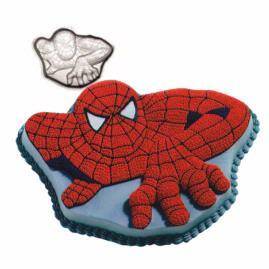 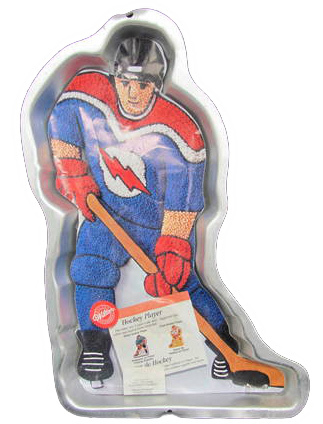 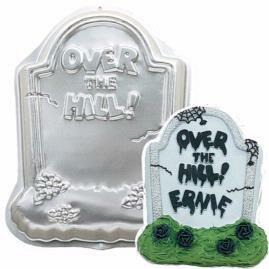 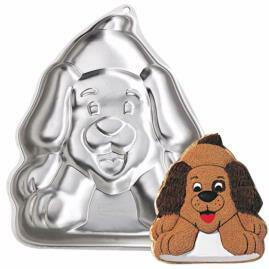 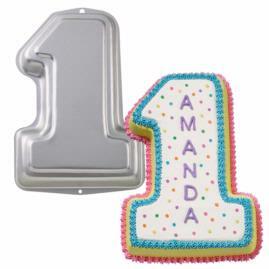 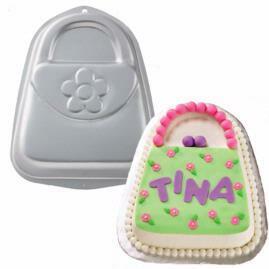 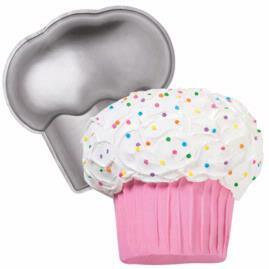 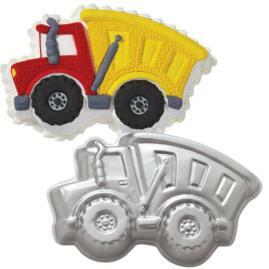 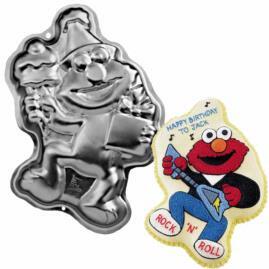 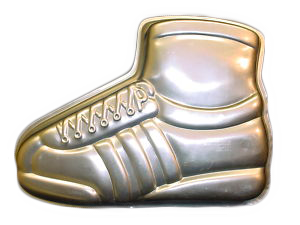 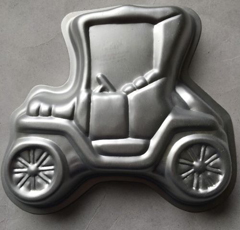 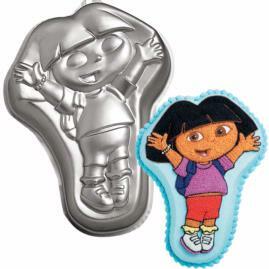 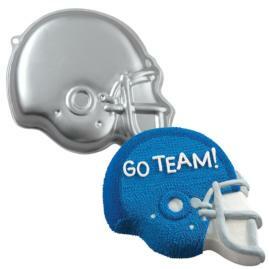 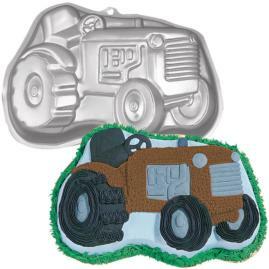 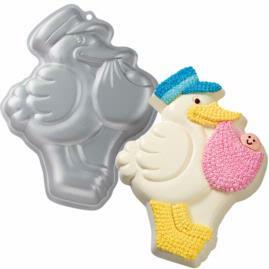 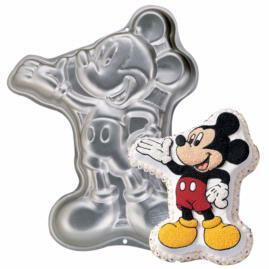 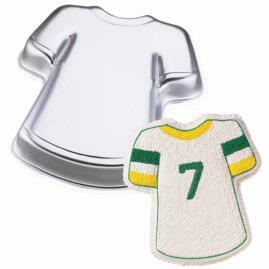 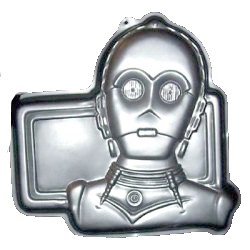 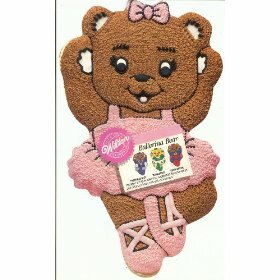 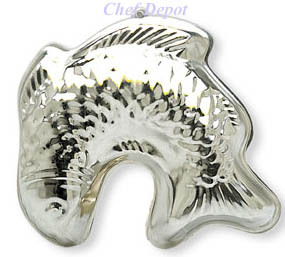 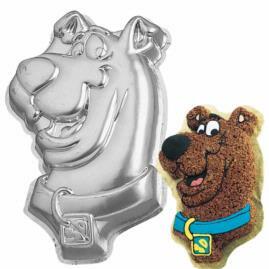 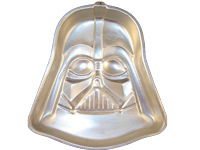 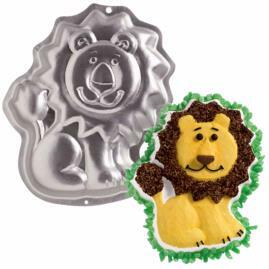 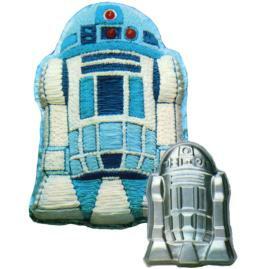 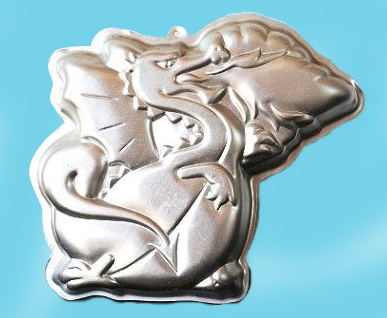 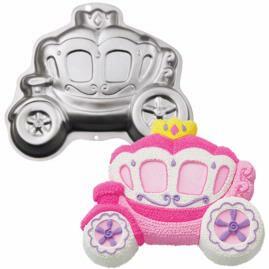 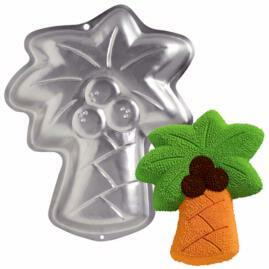 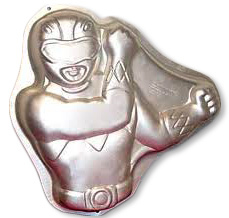 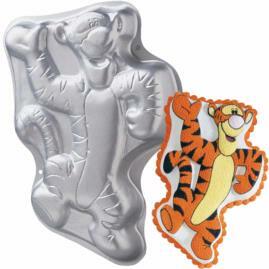 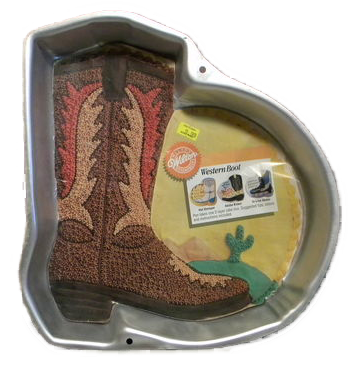 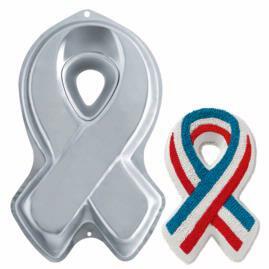 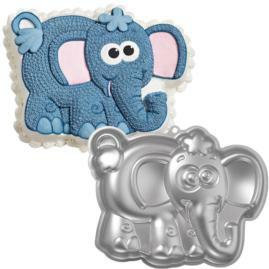 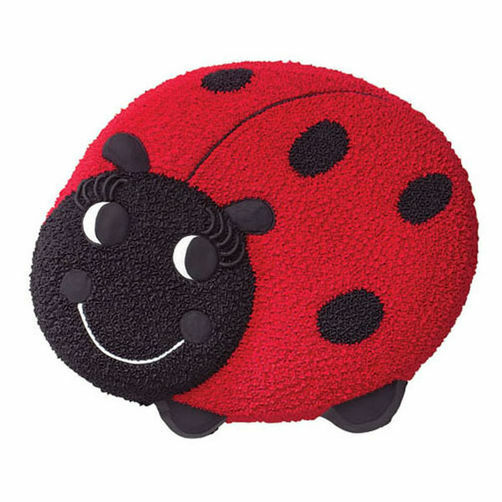 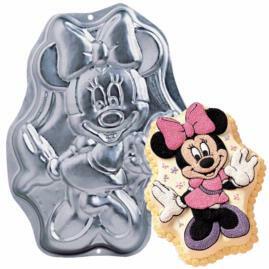 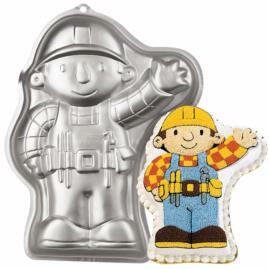 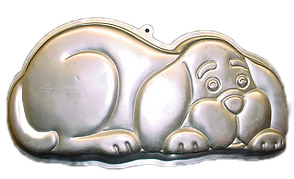 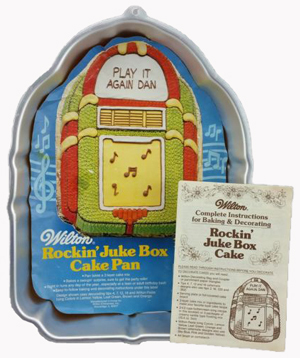 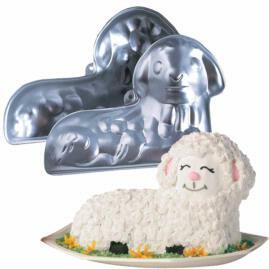 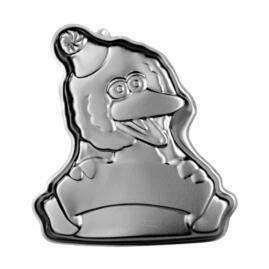 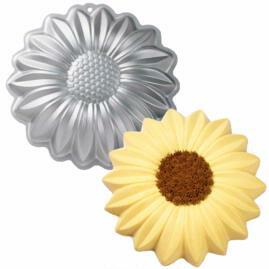 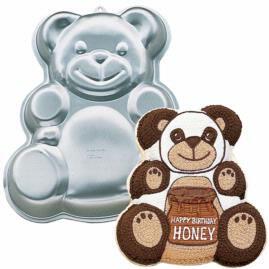 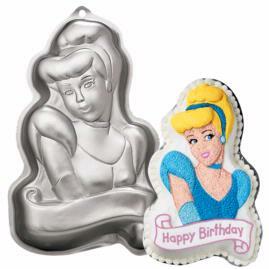 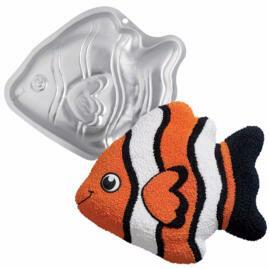 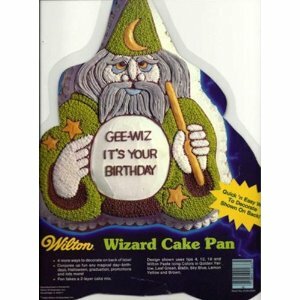 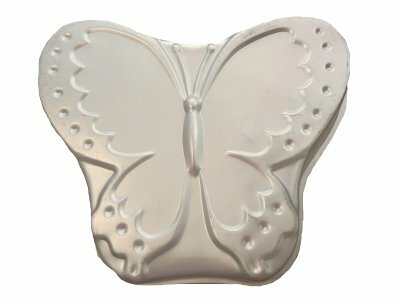 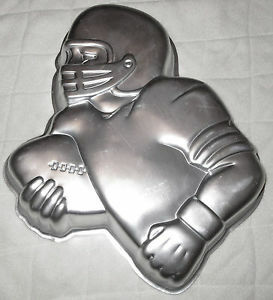 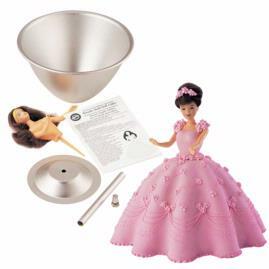 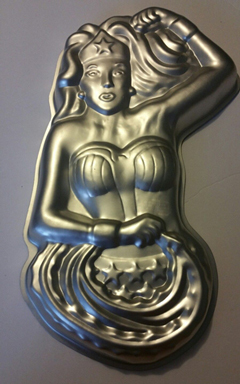 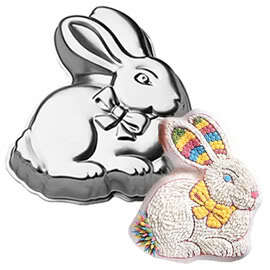 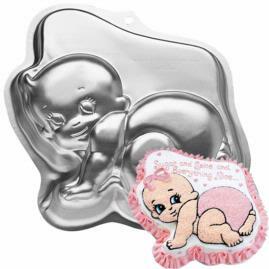 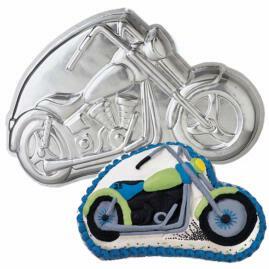 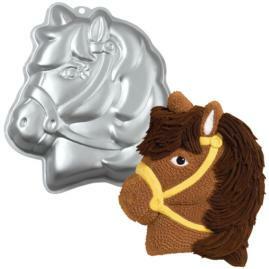 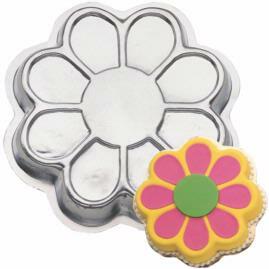 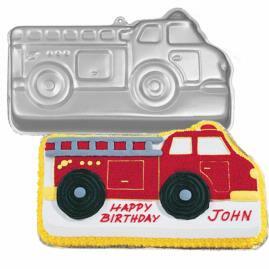 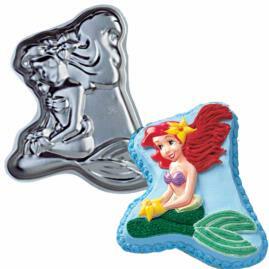 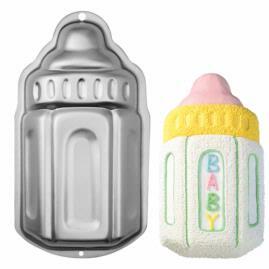 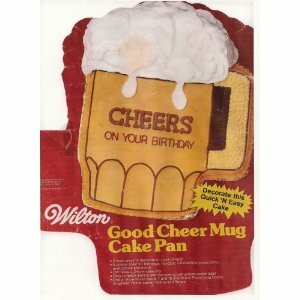 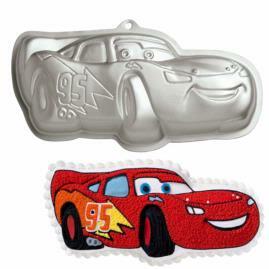 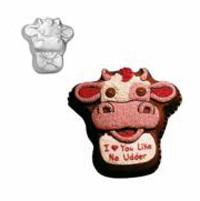 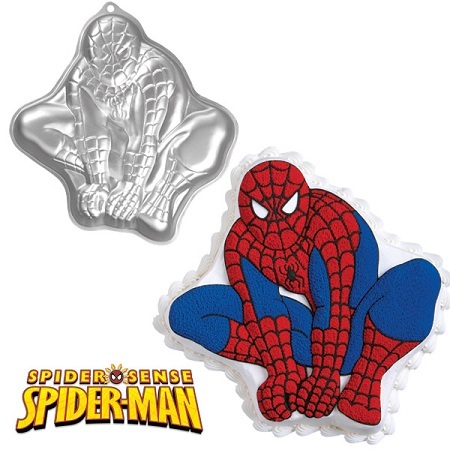 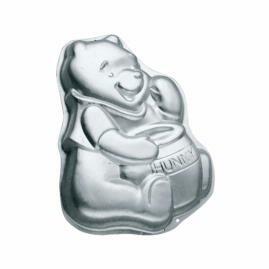 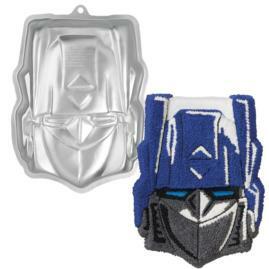 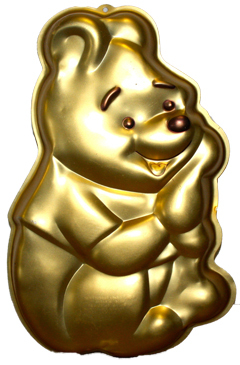 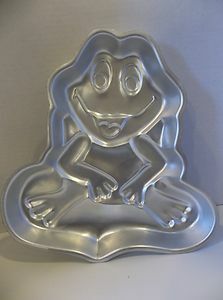 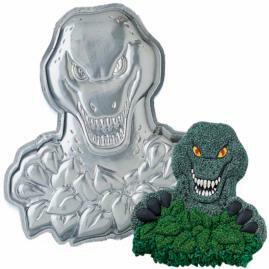 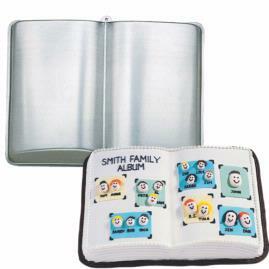 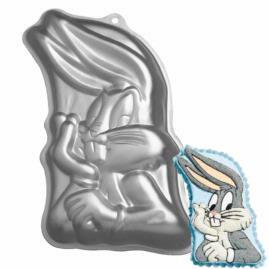 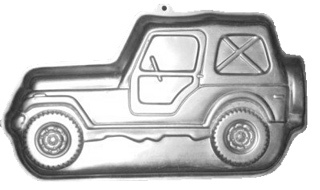 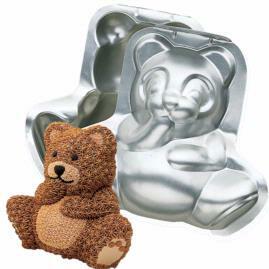 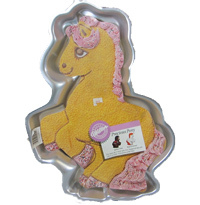 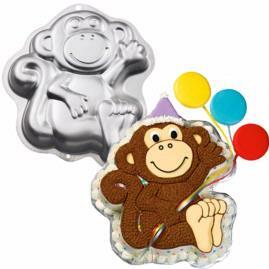 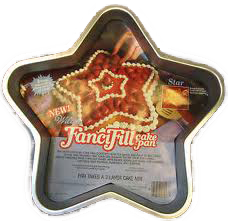 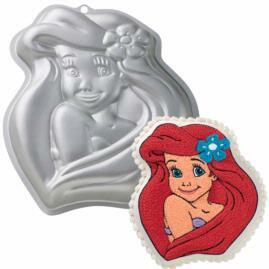 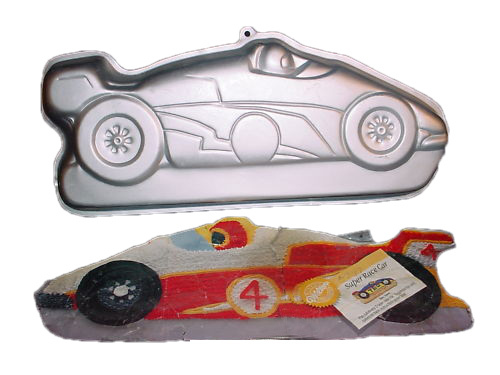 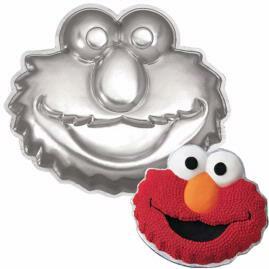 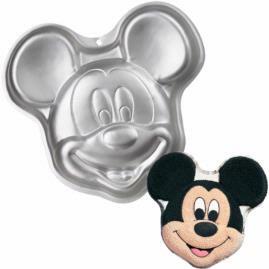 Majority of character cake pans will have pictures and/or instructions for easy cake decorating.